Pernod Ricard New Zealand contributes towards the development of communities through investment and job creation. We provide entrepreneurship and diversity in the workplace. We encourage the health and well-being of our teams. Our company is committed to supporting entrepreneurial and cultural initiatives. Each year we support a wide range of community activities, including charitable fundraisers, clean-up days and cultural events. 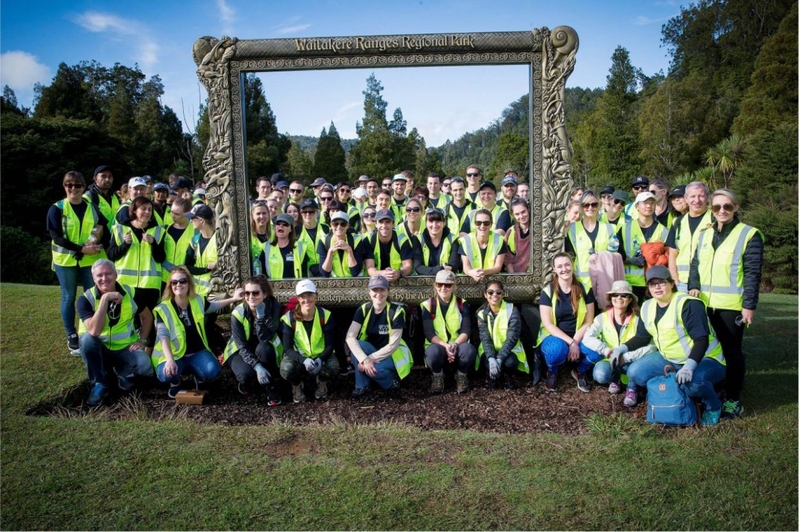 We have partnered with other industry members, the Nelson Marlborough Institute of Technology and Work and Income New Zealand to provide cellarhand training courses for unemployed people over vintage. This has proved one of the most successful partnership courses of its type in the South Island. Responsib’All Day is a world-wide initiative from Pernod Ricard launched in 2011. For one day, all of our employees stop their daily activities to actively take part in our commitment to sustainability.